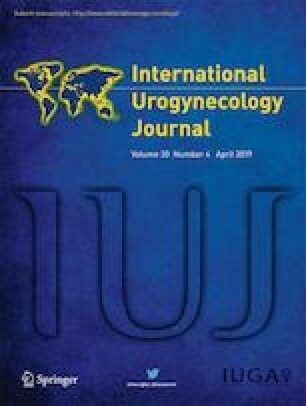 The aim of this study was to evaluate the effectiveness of perineal massage, pelvic floor muscle training (PFMT) and a pelvic floor dysfunction (PFD) prevention educational program in pregnant women above the age of 35 years to prevent perineal tear and episiotomy. A randomized parallel assignment study involved two groups of pregnant women at the obstetrics outpatient clinic 4 weeks prior to their due date. The first group (n = 200) was educated to do digital perineal massage and pelvic floor muscle training and received an educational PFD prevention program. The second group (n = 200) received only the prevention education program. Occurrence of perineal laceration was reported at time of delivery as a primary outcome. Statistical analysis was done using the IBM SPSS computer program (Statistical Package for the Social Sciences; IBM Corp, Armonk, NY, USA), release 22 for Microsoft Windows. Delivery was significantly less complicated by perineal tear, episiotomy and postnatal pain in the first than in the second group (p < 0.05). Grades of perineal tear were mostly of first and second degree in the first group compared with the second group. We found a significantly lower need for analgesia and fewer ampoules required during the hospital stay in the first group (p < 0.001, 0.002, respectively). Performing antenatal digital perineal massage and PFMT in addition to health education is recommended to reduce perineal complications.